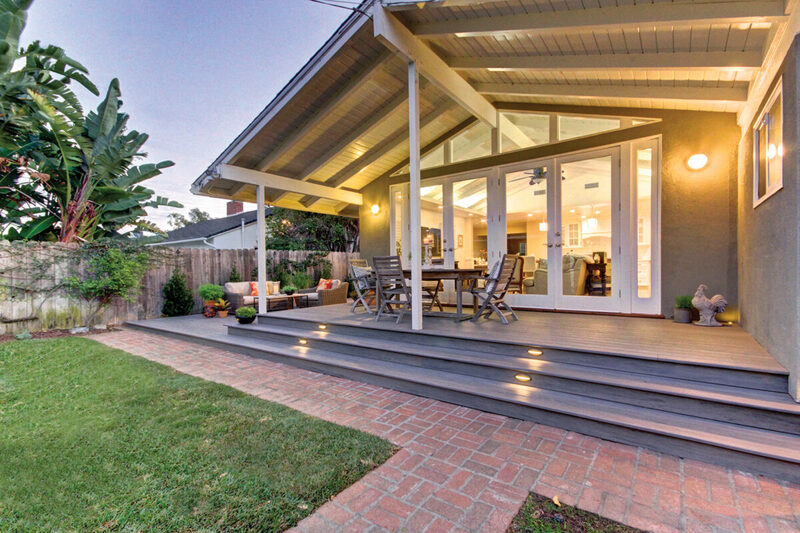 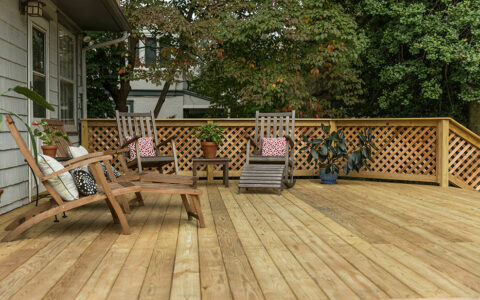 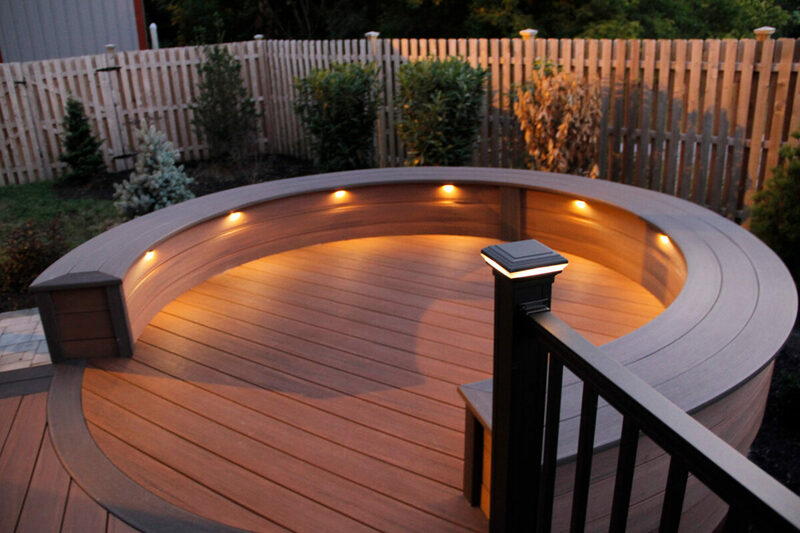 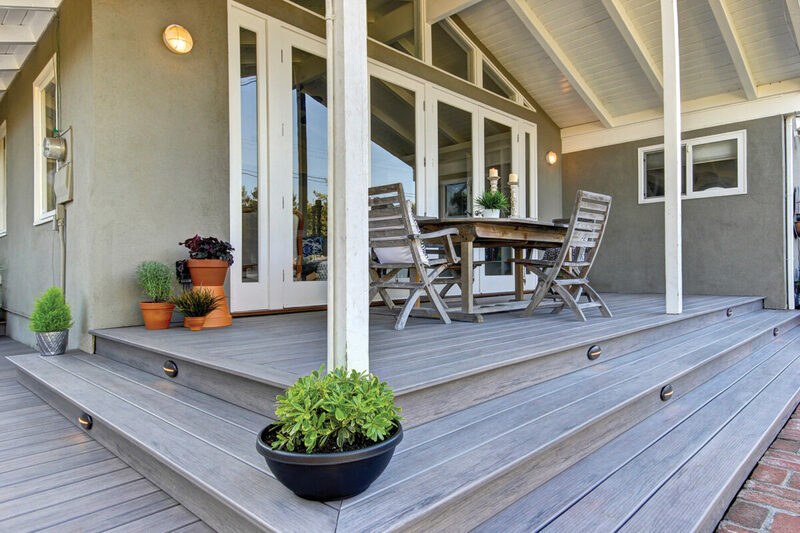 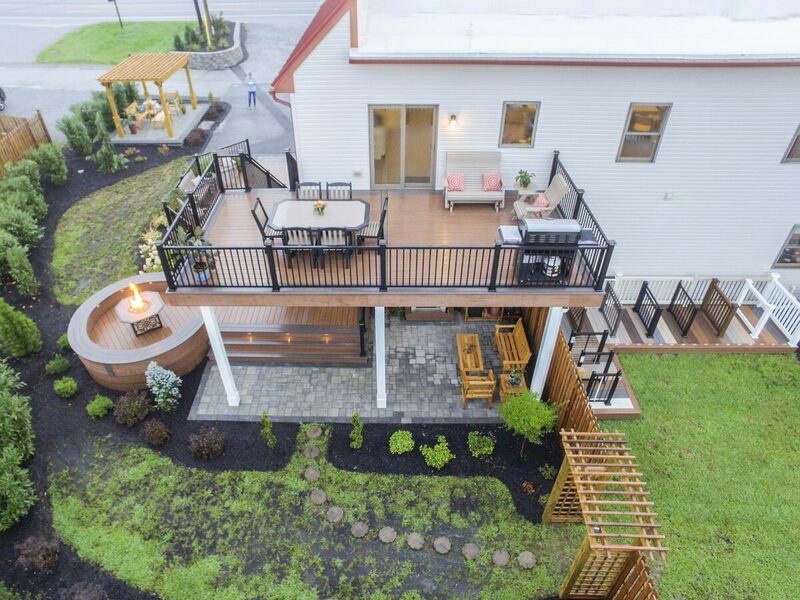 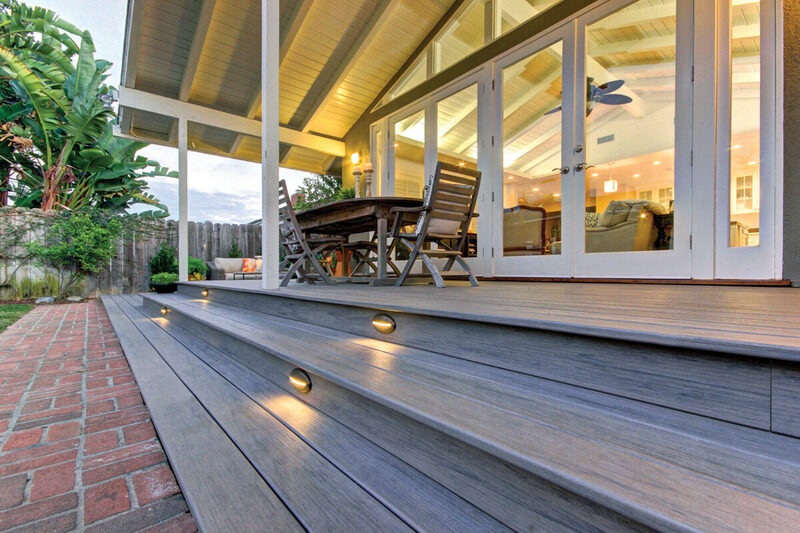 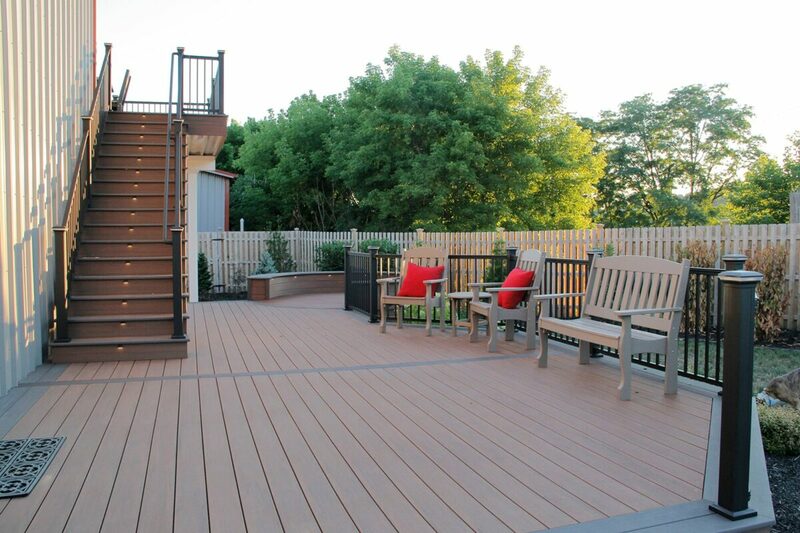 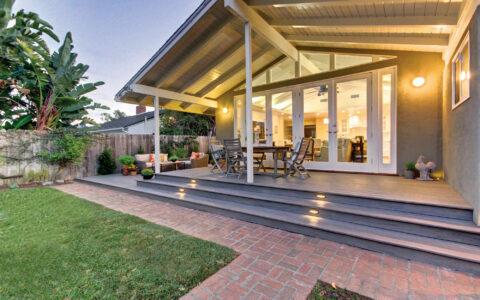 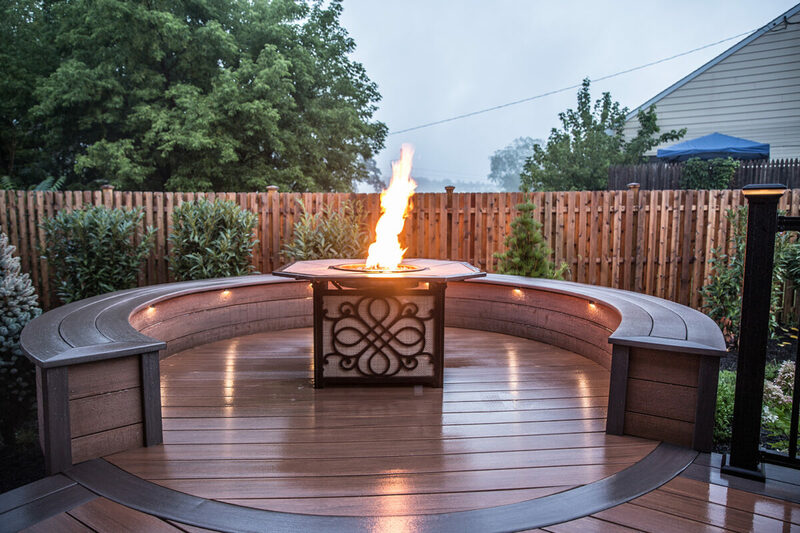 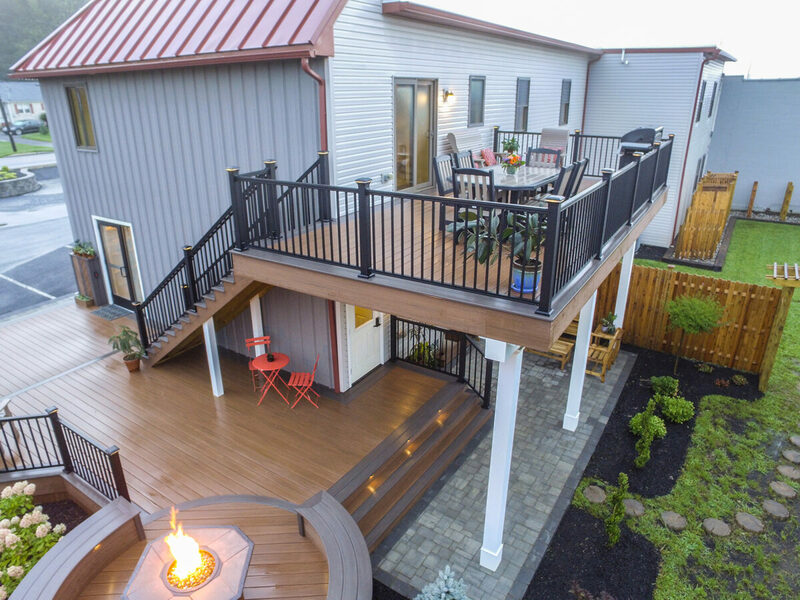 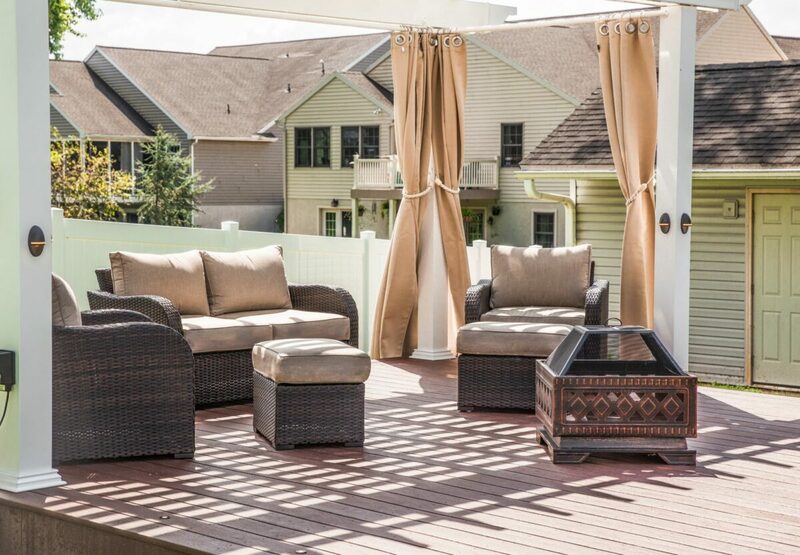 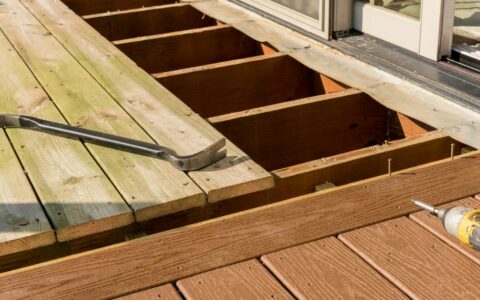 Man-made materials have been taking over the decking industry for the last 10+ years. 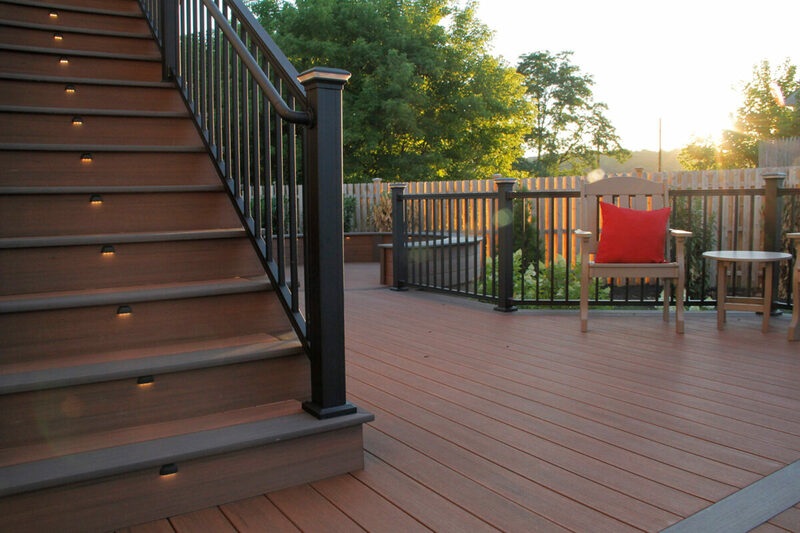 This is driven by the low maintenance, and extremely durable options you can now find in composite (mixture of wood and plastic) and PVC (full plastic) decking options. 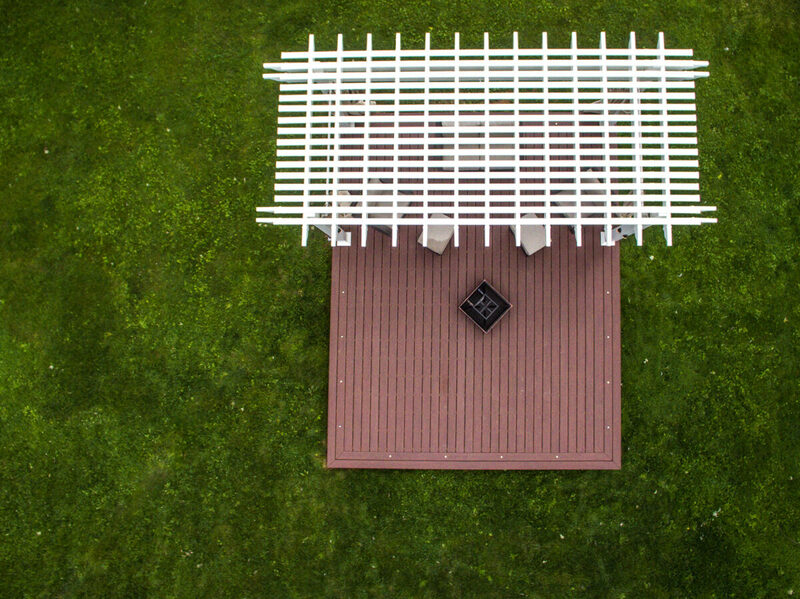 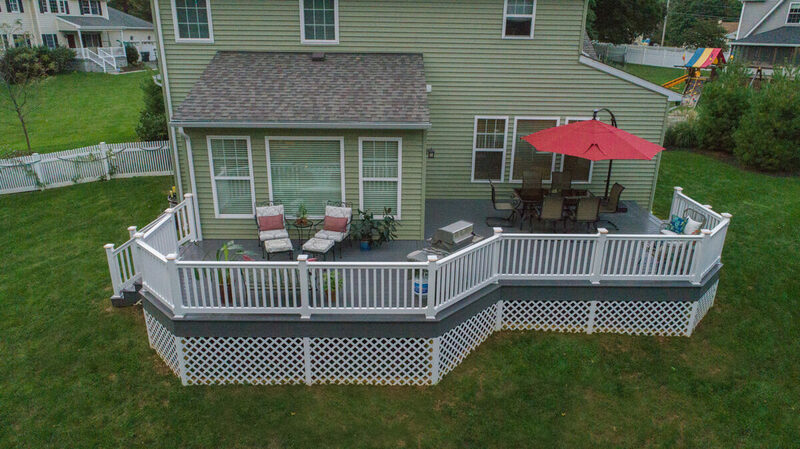 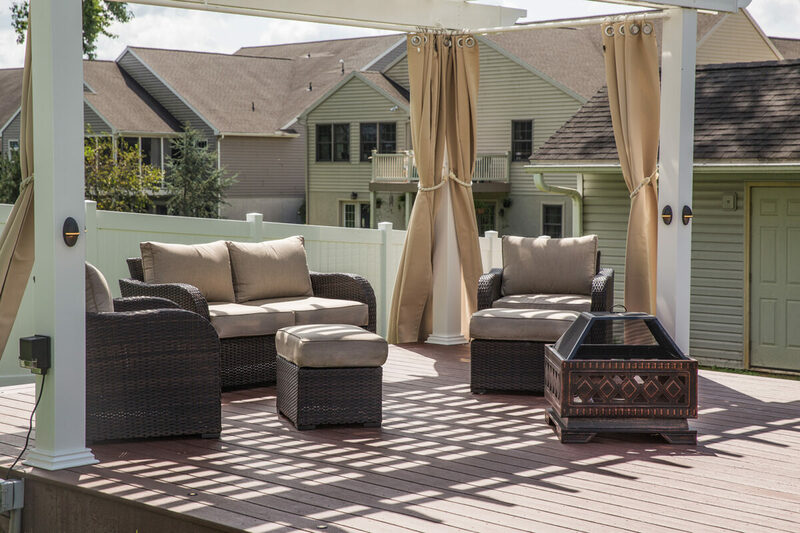 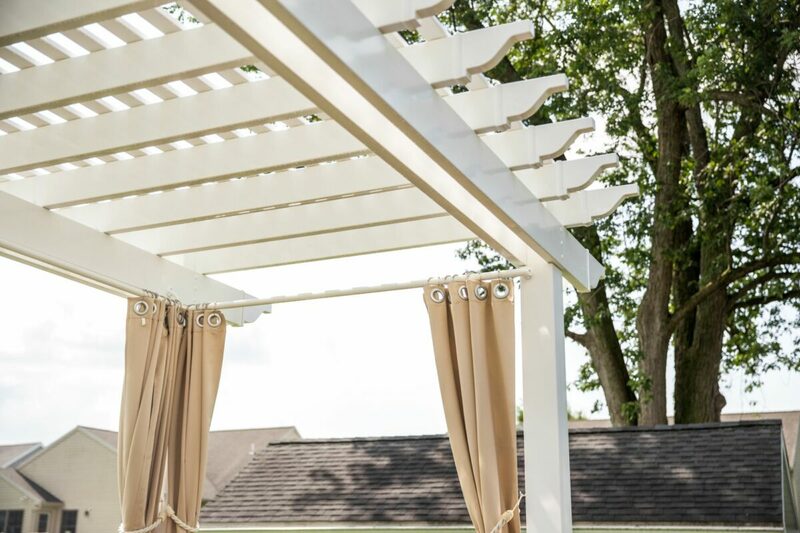 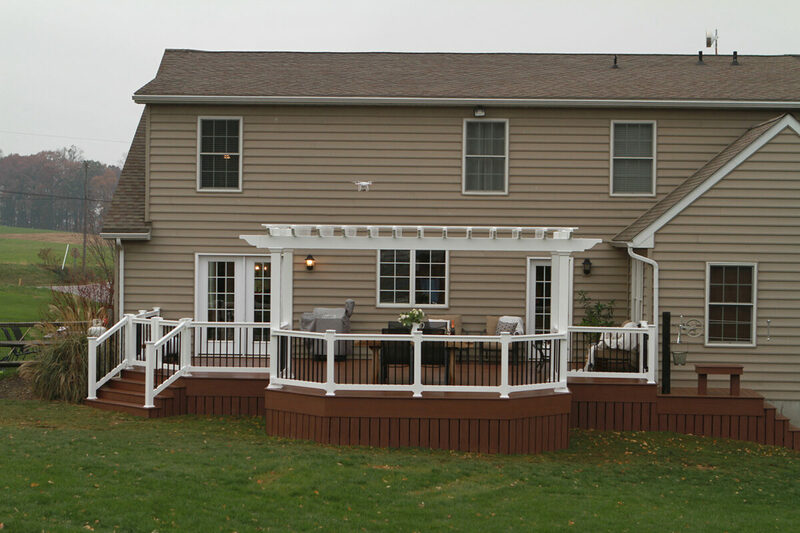 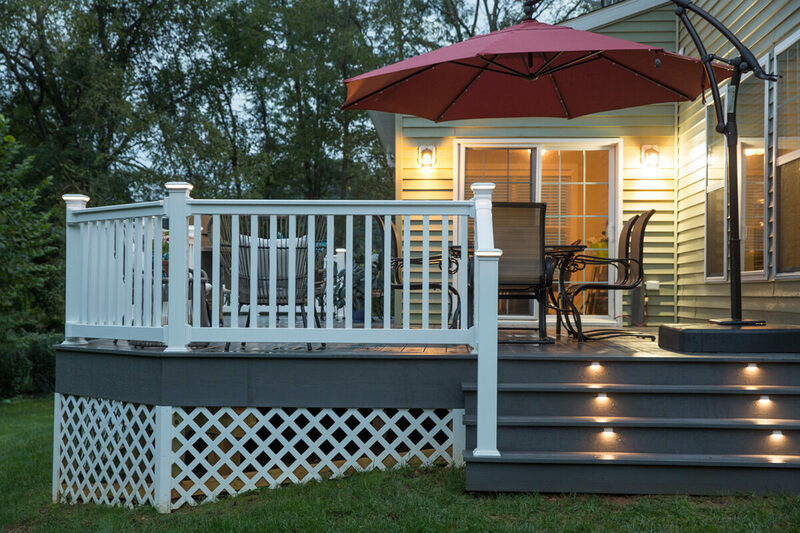 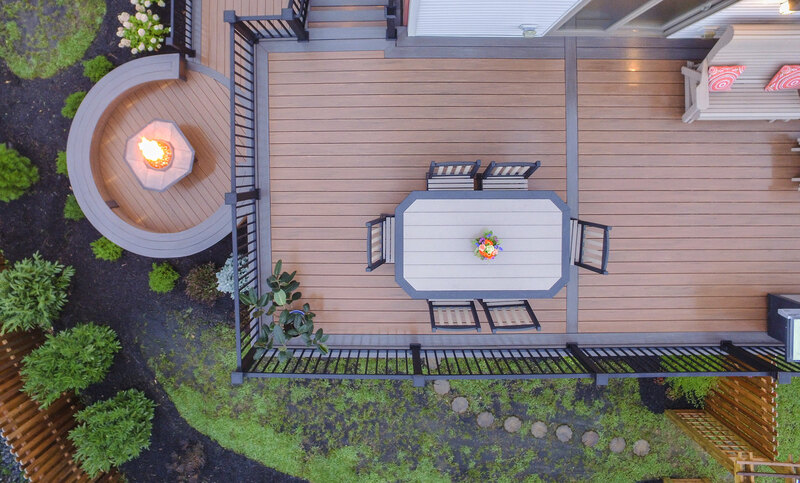 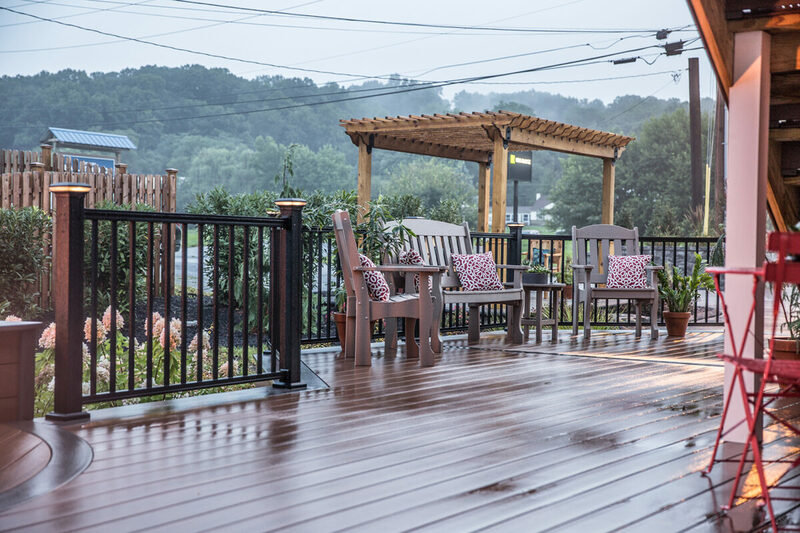 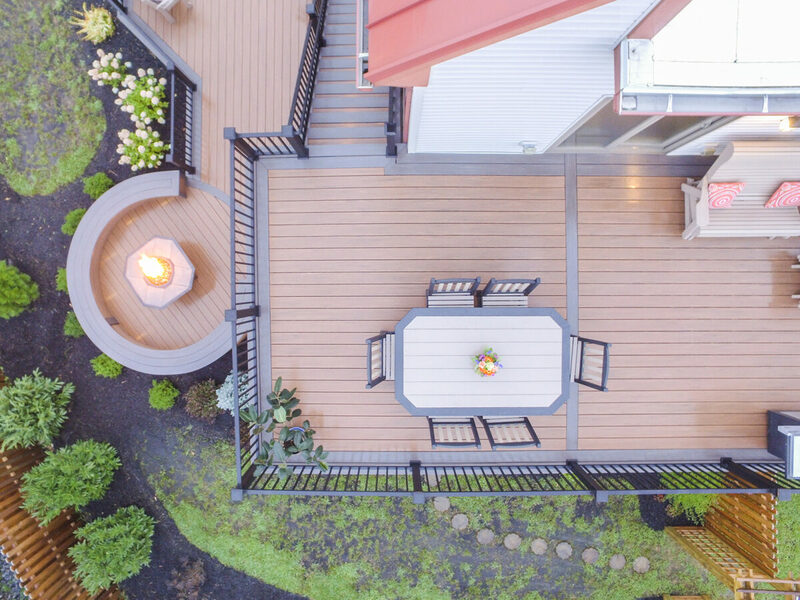 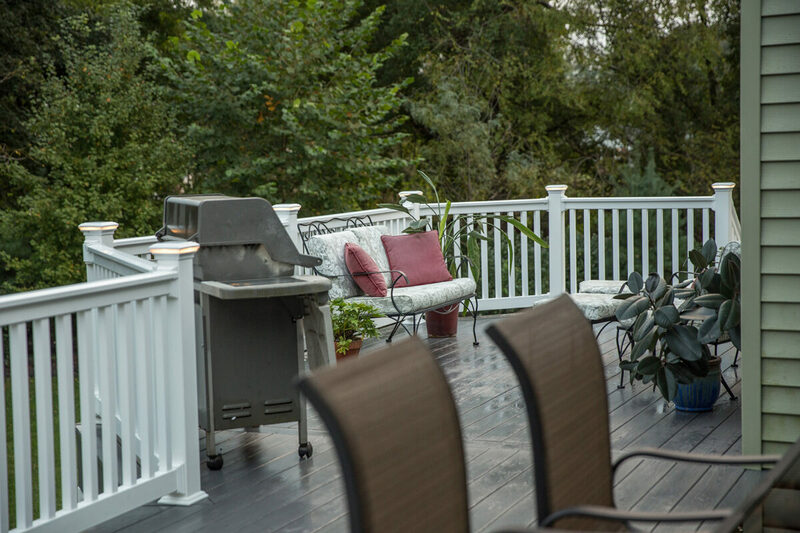 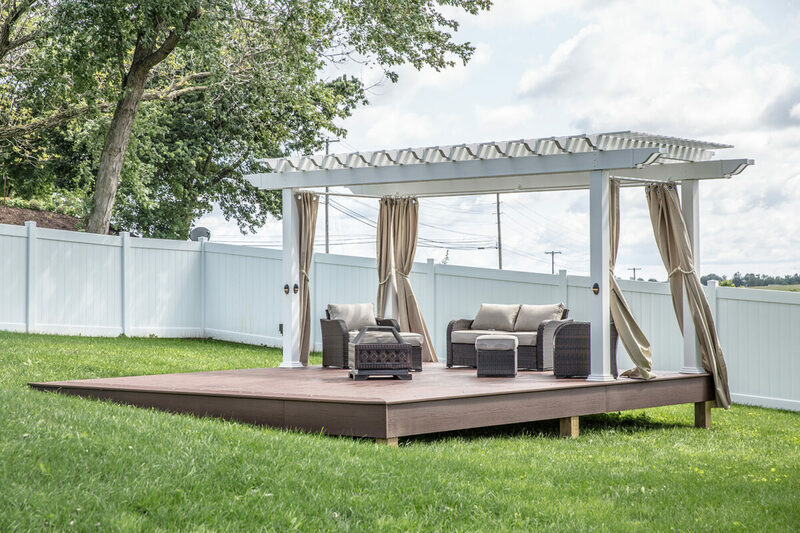 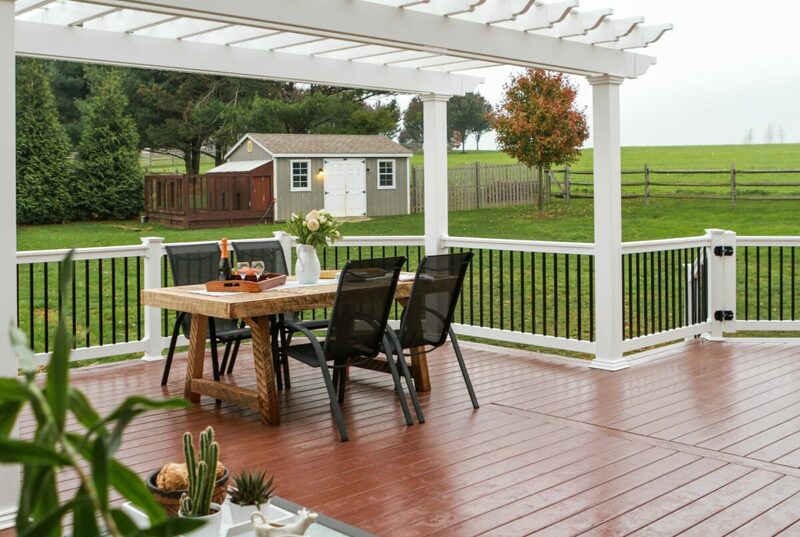 With manufacturer’s warranties ranging from 25-50 years, you’ll have peace of mind and a minimal maintenance cost for the life of your deck. 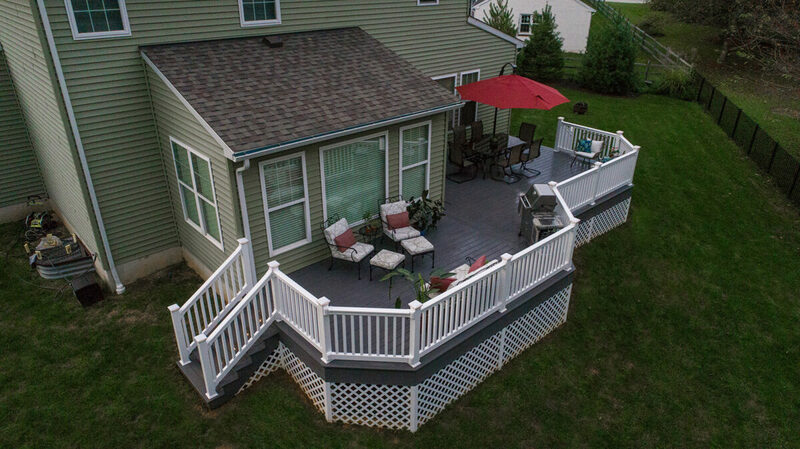 Call us now to schedule a free on-site consultation.